Shares of General Electric Co surged 11 percent on Monday after the US industrial conglomerate said it would sell its biopharma business to Danaher Corp for $21 billion, its first major asset sale under new Chief Executive Officer Larry Culp. The deal will provide GE with a much needed cash infusion as the maker of power plants and aircraft engines struggles to pay off billions of dollars of debt and insurance liabilities. GE, once a symbol of American business power and management prowess, has struggled with crisis-era losses linked to its finance arm, forcing it to divest its non-core businesses and rebuild its industrial business. Culp said the sale to Danaher, where he was chief executive for more than a decade until 2014, was a pivotal milestone in efforts to turn around the 126-year old conglomerate. “It demonstrates that we are executing on our strategy by taking thoughtful and deliberate action to reduce leverage and strengthen our balance sheet,” he said in a statement announcing the deal. GE said it would get $21 billion in cash from medical equipment maker Danaher, which will assume of certain GE’s pension liabilities. The biopharma business, part of its life sciences unit, generated revenue of about $3 billion in 2018. It makes instruments and software that support the research and development of drugs. 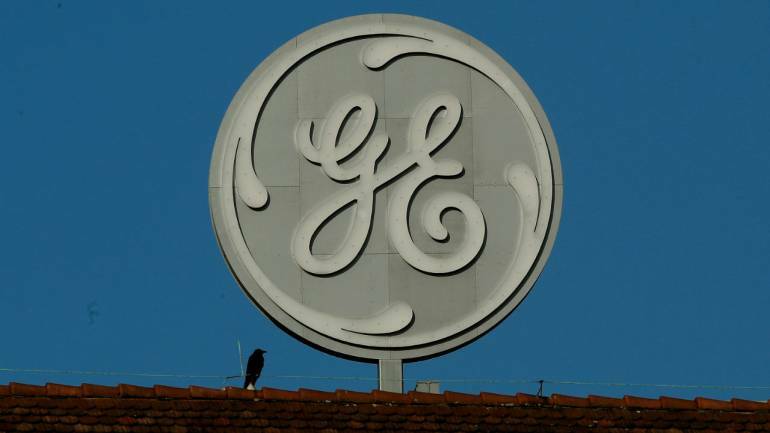 The other business housed in the life sciences unit, which makes molecular imaging consumables for radiology customers, will remain within the company’s healthcare portfolio, GE said. Danaher develops technology for the dental, life sciences, diagnostics and environmental industries. GE, which reported lower-than-expected fourth-quarter profit in January, said it would provide its 2019 outlook on a conference call on March 14.